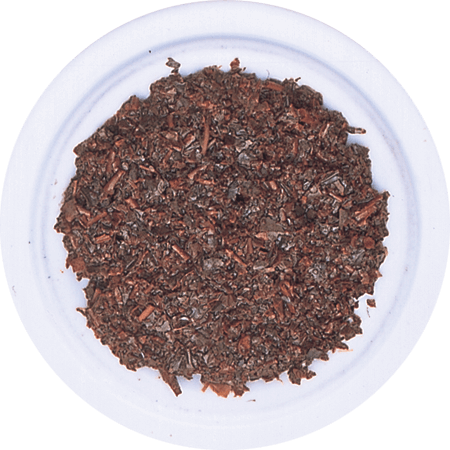 Ceylon was famous for centuries for the quality of her spices and her tea. This is an energetic and authentic combination of the two. 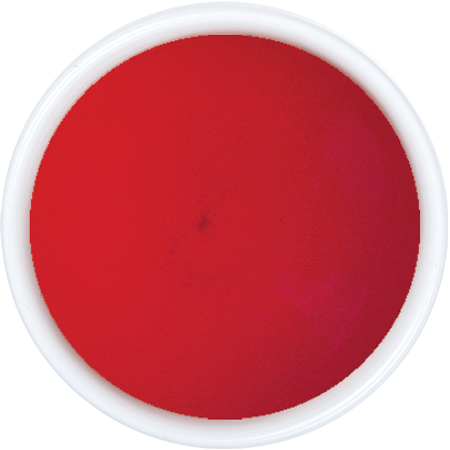 The spice ‘hotness’ of Ginger partners beautifully with a Ceylon Single Region Tea grown at an elevation of 5,000 feet, to offer a deliciously different and refreshing tea. 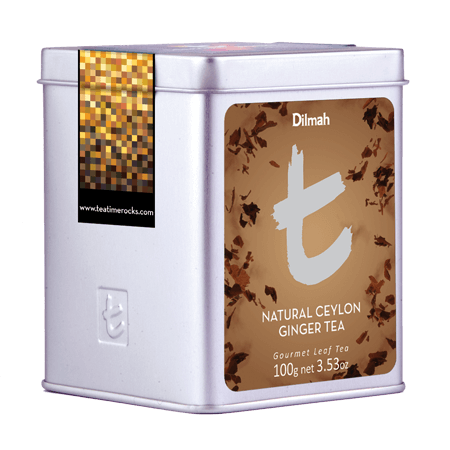 Ceylon Ginger with its prominent flavour is prized as a digestive aid and as a ‘pick me up’. 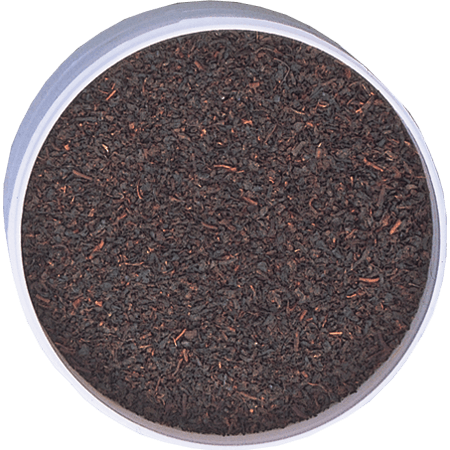 The tea and spice are in authentic harmony with the fresh tea, balancing the piquancy of the Ginger to produce a reviving and enjoyable tea.